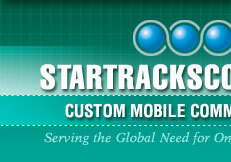 Offering custom chassis for Ambulance Service, SWAT Units, Police Command Centers, Rescue Equipment vehicles, Delivery and Mobile Medical Facilitation. this Class 4-6 option is the perfect fit for any service application. Benefiting from our heavy-duty truck expertise, Freightliner custom chassis are engineered to provide long-term value and low operating costs. Freightliner’s custom engineering allows for greater component flexibility, and body builders find our chassis most accommodating to their needs. A wide range of Allison automatics, Fuller and Spicer manual transmissions along with a multitude of axle and suspension capacities are available. Freightliner chassis are utilized by some of the biggest names in their respective markets, including, FedEX, UPS, Cintas, Penske, Thomas Built Buses, Airstream, Fleetwood, Winnebago Industries, Supreme Industries, Goshen Coach and Champion Bus. Freightliner holds more than half the market in diesel walk-in van chassis; more than a quarter of the market in conventional school bus chassis; and the top market slot in Type A diesel motorhome chassis, with a more than 50% market share. 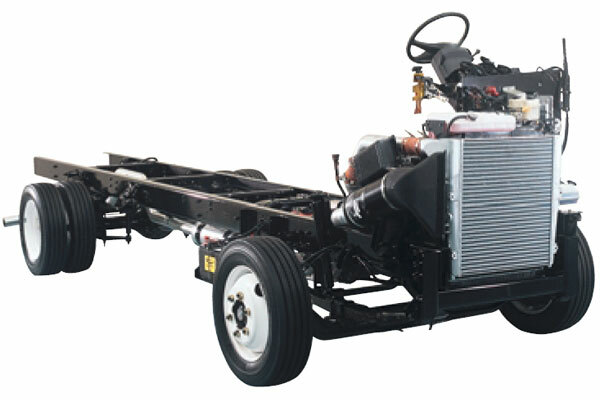 The XC diesel chassis is Freightliner's most popular diesel pusher and the model that made them number-one preferred diesel chassis by motorhome manufacturers. The design is available with either a Cummins ISB or ISL electronic diesel engine or a Caterpillar C7 or C9 electronic diesel engine. All feature the reliable and smooth Allison 3000MH 6-speed transmission and 2500MH 5-speed transmission. 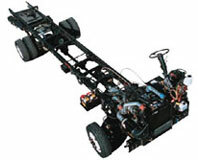 The XC chassis is a durable chassis that delivers a smooth ride and precise handling characteristics. Specifications listed in the PDF are the standard specifications and optional equipment for Freightliner's motorhome chassis series. 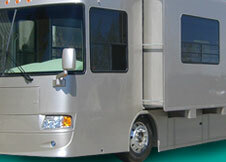 Individual motorhome model specifications may vary from the standard specifications/options listed. 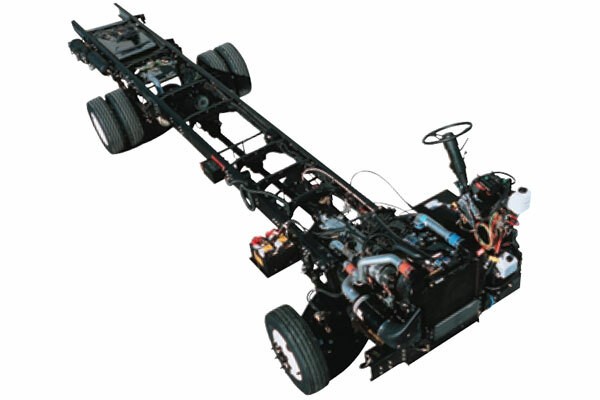 Take a look at Freightliner's "Follow the Leader" brochure (PDF) to find out more about this chassis manufacturer. outstanding fuel efficiency, making it a sensible choice for fleet operators. Transmission options include Allison® 1000 HS automatic TTC ES53-5A manual; Fuller® FS-4205B manual; Allison AT545 or AT545N automatic for Cummins® ISB only. Click here to download a PDF version of the specification sheet. 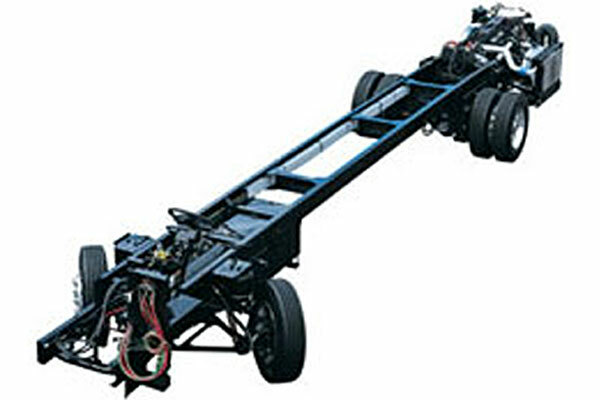 Freightliner's MT-55 walk-in van chassis is a true heavy-duty delivery vehicle. With a gross vehicle weight rating between 20,500 and 29,000, the MT-55 is the functional choice for high payload applications like newspaper delivery, and utility and tool trucks. The chassis accepts bodies with more than 1,200 cubic feet of volume and payloads of up to 15,500 lb. Heavy-duty standard components include nine-inch full-section frame rails, Bendix hydraulic disc brakes, and the Cummins ISB-185 electronic diesel engine. Click here to download a PDF. hotel shuttle service. The FB-45 is joined by the front-engine 190 hp Mercedes-Benz® 4.3L w/520 lb./ft. torque @ 1400 RPM, the XB-Series of diesel pushers and the FB-65 to provide the right commercial bus chassis for the right job. And Freightliner's network of more than 350 dealersamong the largest in North America - provides round-the-clock customer support. Click here to download a PDF version of the specification sheet. This popular series has been completely redesigned and now boasts a maximum 30,000-pound GVWR. The MB-55 is great for most light-to-medium-duty shuttle applications, as well as the practical choice for "big bus" applications. The optional Clean Air Series, which makes use of compressed natural gas (CNG) and liquid propane gas (LPG), is the only factory-designed, -installed and -tested alternative-fuel commercial bus chassis on the market. It is the perfect solution for environmentally conscientious metropolitan areas. The Clean Air Series offers an alternative-fuel option that is factory-installed and Altoona-tested for exceptional performance. Engine options include 185, 200, 215, 230 and 260 hp Cummins® ISB-02 1600 RPM to 1900 RPM. 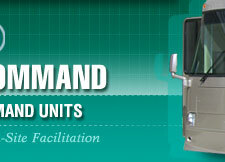 Transmission options include Allison® 2200 PTS, Allison 2100 PTS, 1000 PTS, B210 BUS, B220 BUS. Click here to download a PDF version of the specification sheet. standard air-ride suspension, powerful engine choices and a GVWR of 26,000 to 36,000 pounds, can conquer all kinds of routes: around town, around campusor around the country. Engine options include 185, 200, 215, 230, 260 and 275 hp Cummins® ISB-02 1600 RPM to 1900 RPM. Transmission options include Allison® 2100 PTS, Allison B300, Allison 3000 PTS. Click here to download a PDF version of the specification sheet.